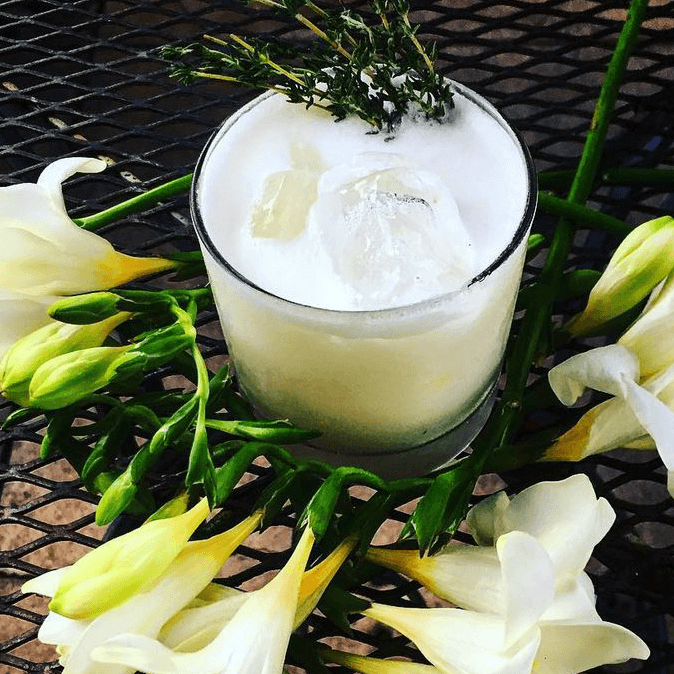 To get into the spirit of the season, we've rounded up five great fall cocktail menus from top Austin bars. 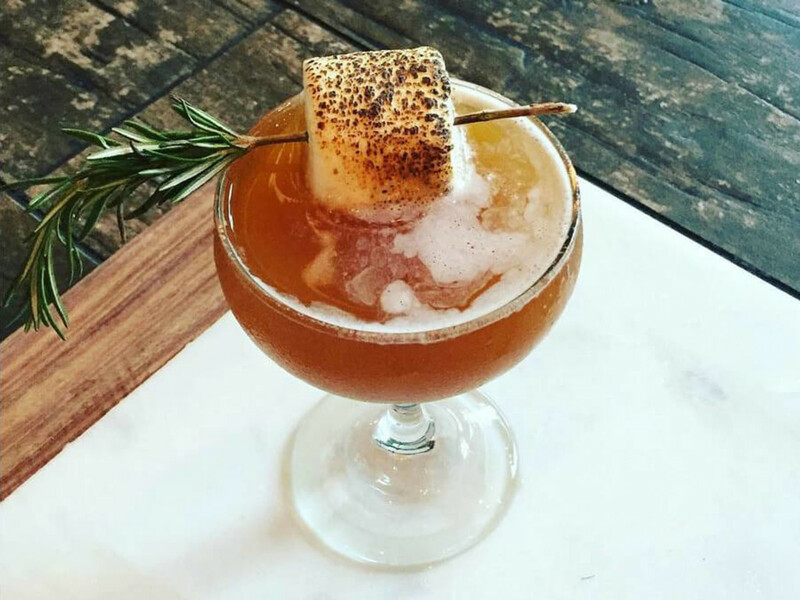 Here's where to drink right now to satisfy your craving for pumpkin, spice, and all things autumn. 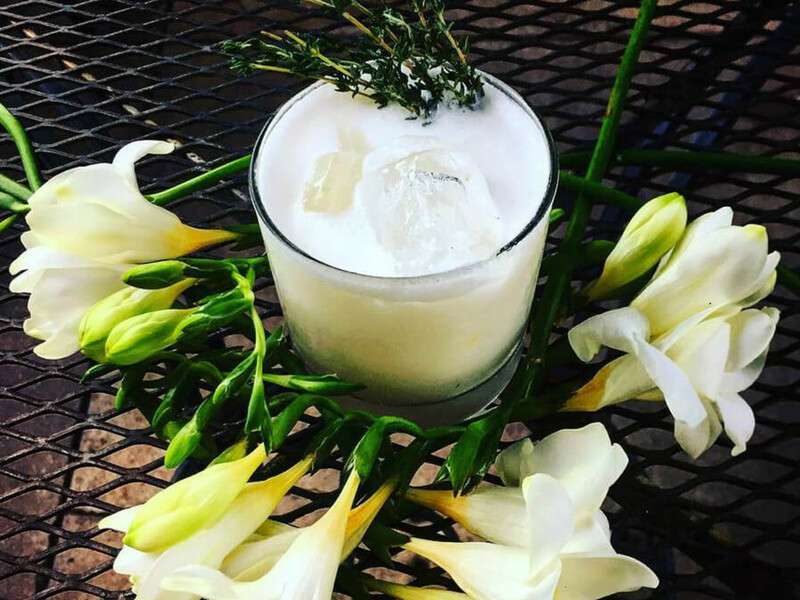 This east side hang has crafted a very unique autumn lineup with drinks such as the intriguing Me So Corny with tequila, mezcal, pineapple, cinnamon, and (you guessed it) corn. Prefer vodka? 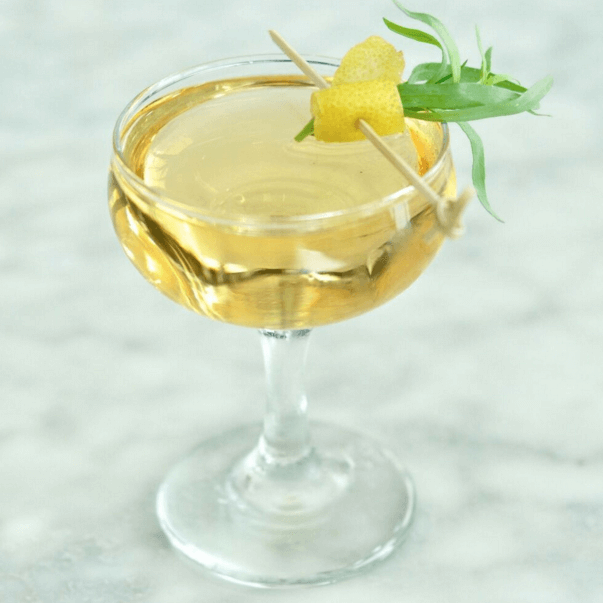 Try the Orchard & Vine with apple-spiced vodka, lemon, orgeat, and Angostura bitters. 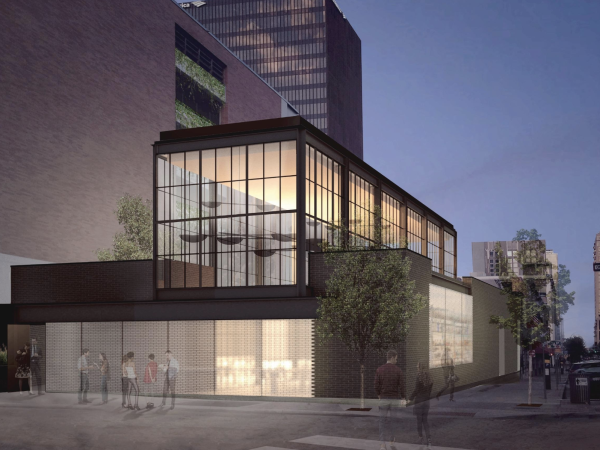 Grab a cocktail and cozy up at this North Loop neighborhood mecca. The fall offerings are whiskey-heavy, but there are a few alternatives like the Save Room (cognac, chicory coffee, ancho chili liqueur, and egg) and the Writer's Block (tequila, mezcal, ruby port, ginger, and mulling spices). Known for ranch-to-table dining, Jacoby's also knocks it out of the park with signature drinks. 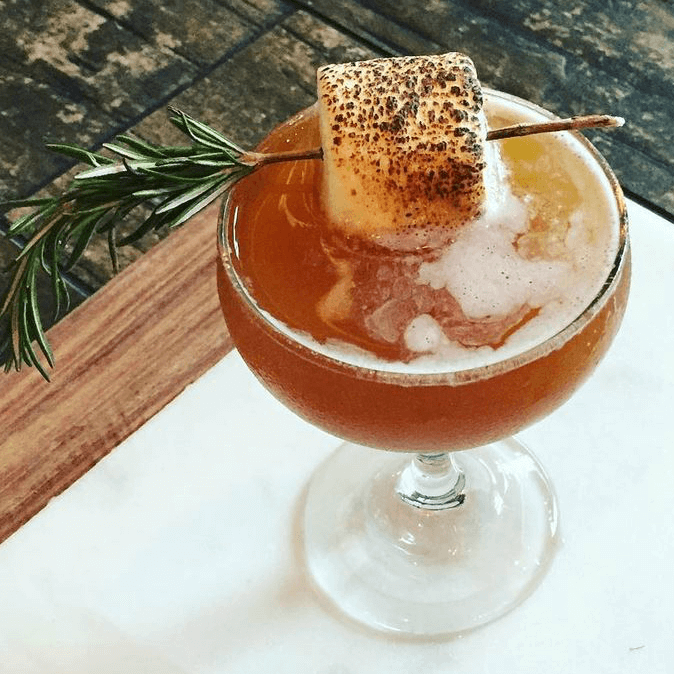 The seasonal menu, which pairs well with Austin's mild autumn weather, ranges from sweet (Sweet & Toasty with bourbon, cognac, sweet potato, molasses, and a toasted marshmallow) to refreshing (Old Cuban with rum, lime, mint, sugar, and prosecco). 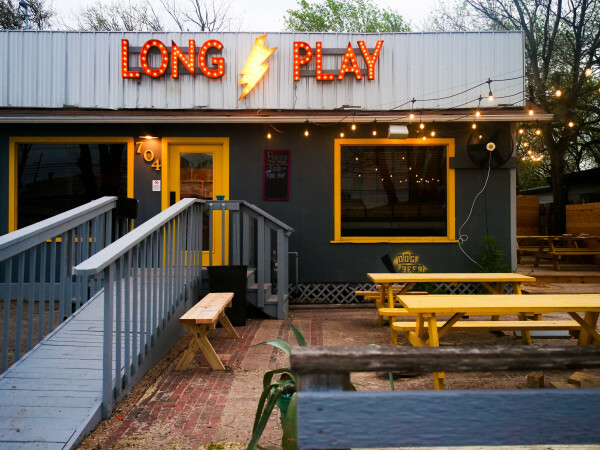 The only thing that rivals the cuisine at this South Lamar spot is the cocktail program, which is currently wowing with a new fall lineup. The beverage that caught our attention? Bear Rug Cuddles by the Fire with apple brandy, cherry-spiced Pinot Noir, and bitters. 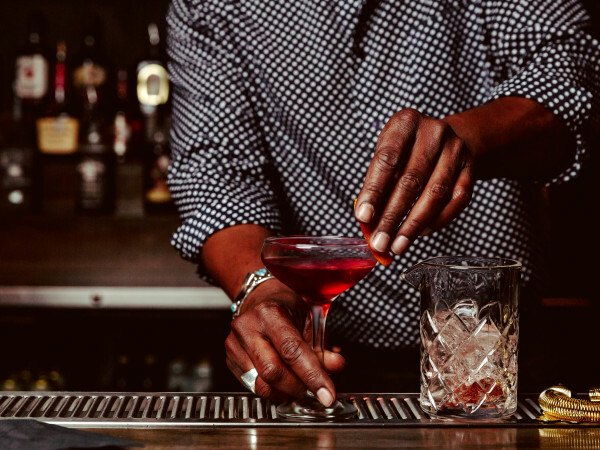 Whether sipping from the regular lineup or seasonal creations, Whisler's never disappoints cocktail connoisseurs. 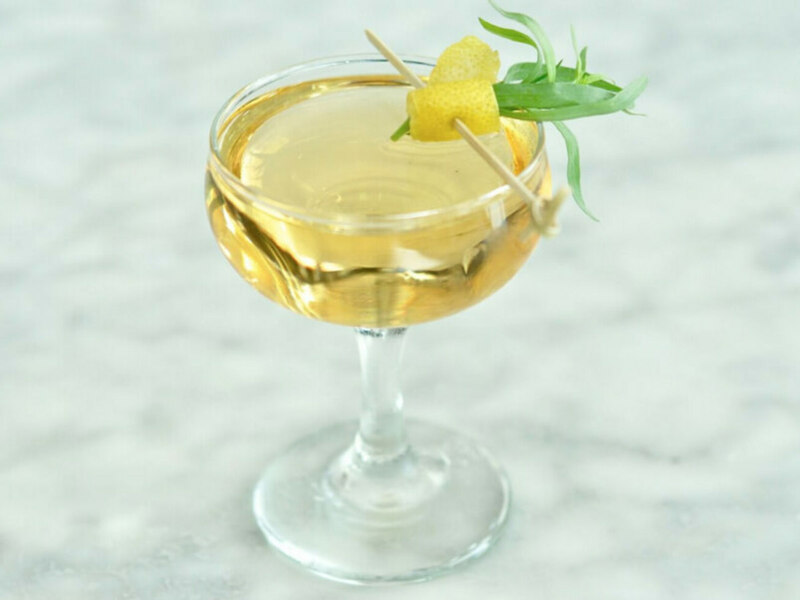 Highlights include the Maggie Bailey, Dickel's white corn whisky, dry vermouth, thyme-corn syrup, and cream, and the Ginger Snap, a double gin drink featuring gin, ginger liqueur, and other tasty additives.